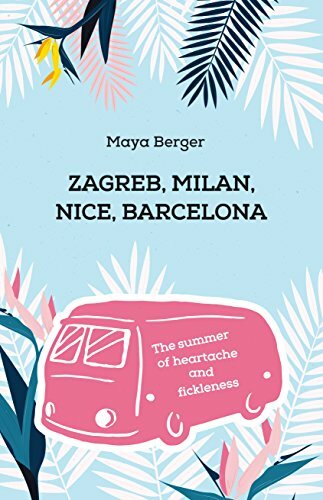 Maya and Una are best friends, living in Croatia, When Maya wants to visit her boyfriend, Sven, in Spain the trip becomes more than either expected. What starts as two turns into six people – guys and girls in two transport vans. Their friendship, which seemed tight in Zagreb, becomes challenged on their trip to Barcelona. The two girls and their friends experience some misfortunes that shape their voyage in a completely different way from what they were expecting.